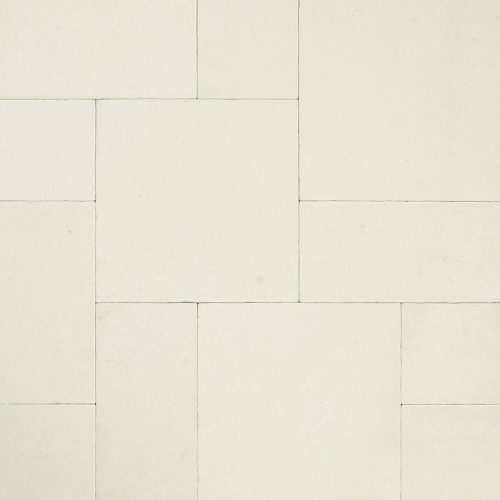 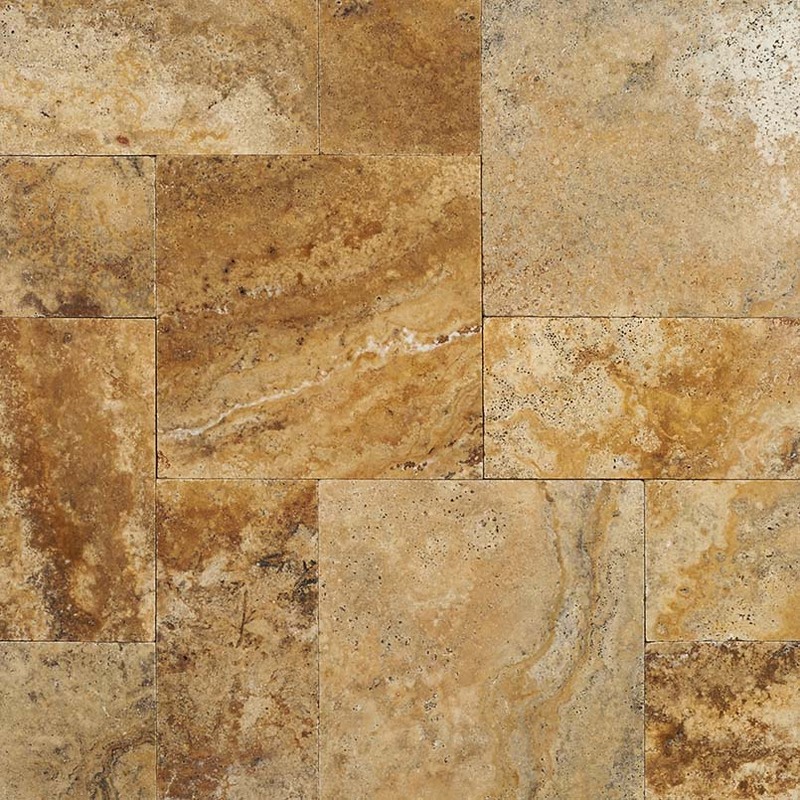 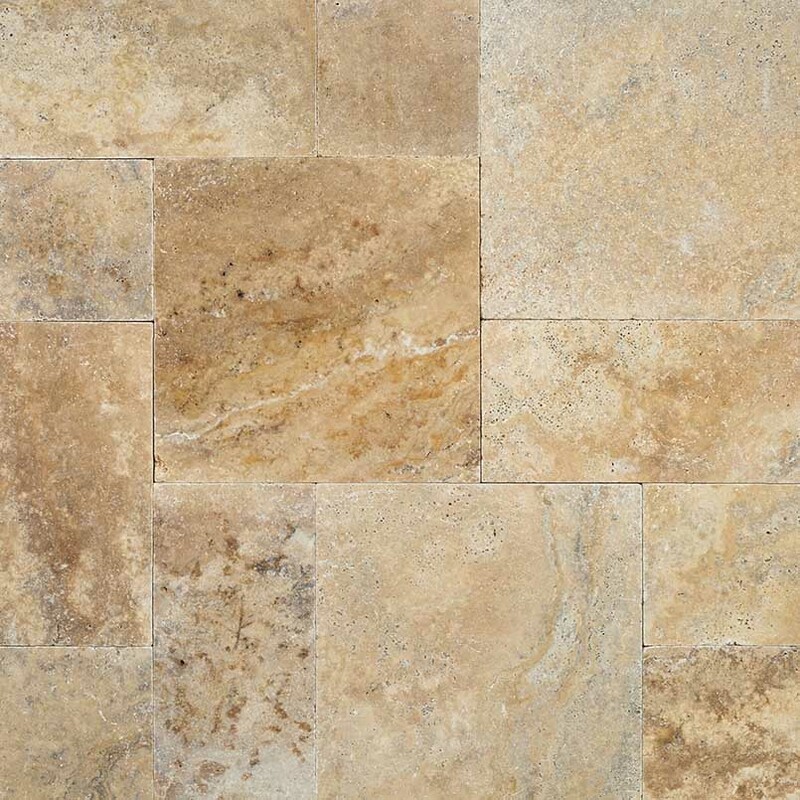 Tuscany Porcini Tumbled Travertine pavers are stunning in color with rich creams and beiges with dark browns and grays. These pavers are available in a variety of sizes from 6×6 to 16×24. 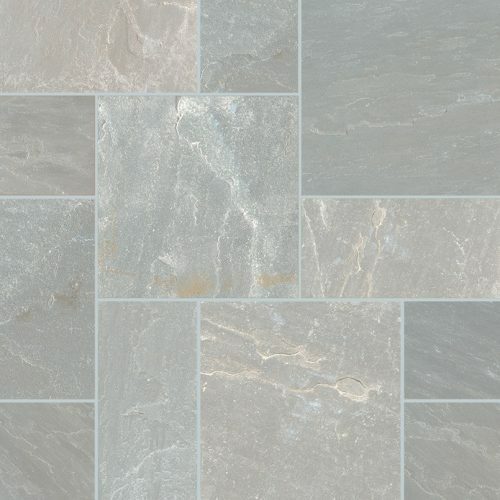 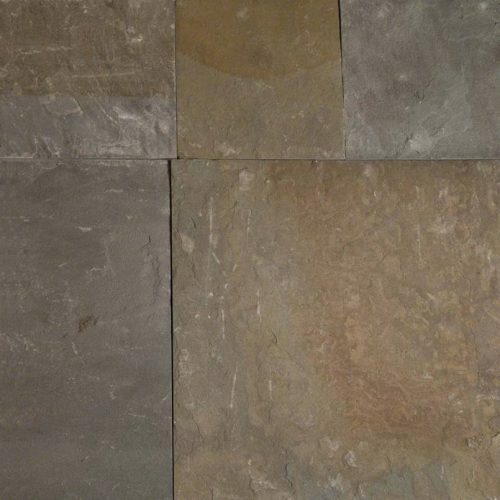 Available finishes include honed, tumbled and unfilled and the pavers are recommended for interior and exterior use.